James Gunn was recently reinstated by Disney for helming the Guardians of the Galaxy and now it appears like the studio is already working on bringing the film forward as soon as possible. 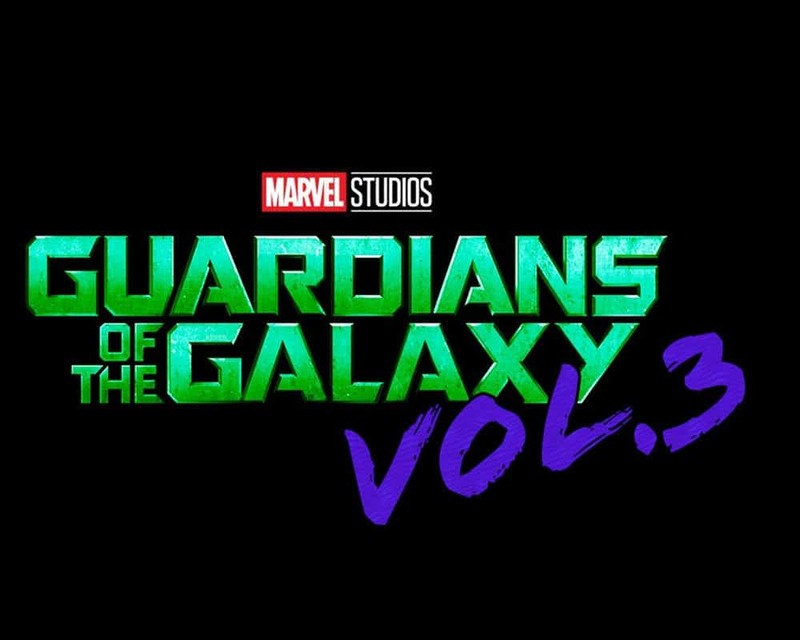 As per a new report by Production Weekly, Guardians of the Galaxy Vol 3 will start its production on February 2021 under the title of “Hot Christmas”, as reported earlier. Guardians of Galaxy Vol 3 Is on Its way! While Guardians of the Galaxy Vol 3 is still a couple of years away with 2021 being the most likely date that Marvel Studios wanted to film at. James Gunn is still doing the Suicide Squad film with Warner Bros and he will wrap up his work on the film. 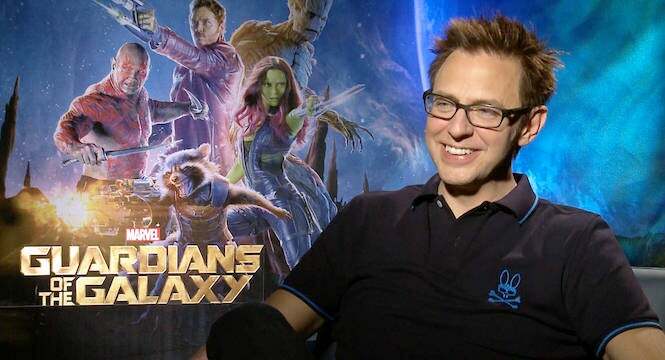 Then Gunn would move to Pinewood Studios in Atlanta to film the Guardians of the Galaxy Vol 3. Its speculated that Gunn will wrap up Guardians Of the galaxy vol 3 before returning for Suicide Squad’s press tour in 2021. Although it wasn’t eradicated from its release date, Marvel Boss Kevin Feige confirmed that the production on the film has been delayed as they are working on other films like The Eternals, Black Widow and Shang-Chi. Even before Gunn was rehired as its director, Feige had stated that they will still use their script. Captain Marvel is now running worldwide in theaters. Other upcoming Marvel projects due to come out this year include Avengers: Endgame releasing on April 26th and followed by Spider-Man: Far From Home on July 5th.